If you think that archaeology is like an Indiana Jones movie then I am afraid I am about to burst your rope-swinging, fedora-wearing bubble. In just under a 2-month period, I put in over 500 hours of work which began with the alarm blaring at 5:15 every morning. The team of 20-some staff members toiled through hot weather, wild dog attacks, over-flowing toilets and grumpy old ladies with absolutely no promise of riches. But, we found great information about the place and people who lived there thousands of years ago, which really is the goal of archaeology anyway. But of course, the most welcome words of all came from my favorite used bookstore a few days later. The Mister and I combed the shelves of three different establishments during our week in Ann Arbor, MI, and we both found great books. His was all about the Romans, agriculture and economics of ancient stuff, and of course, I had my goggles out for Steampunk and crafts, but also material to help me research my nonfiction book about the underpinnings of the era where most Steampunk takes place. 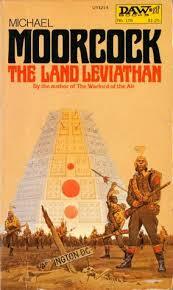 Below are my best finds, so stay tuned for book reviews some time down the road. Set in a magical Victorian British Empire that never was, this unique fantasy blends adventure, intrigue, and romance, as a newlywed couple embark on a dangerous quest–and, in the process, discover their own heart’s desires. 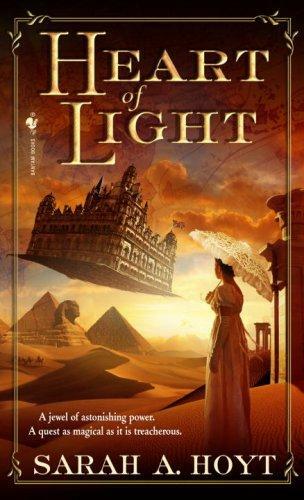 On a luxury magic carpetship in 1889, an English couple travel to Cairo for their honeymoon. Except for a brush with a dragon, the voyage is uneventful. But for Nigel Oldhall and his beautiful Indian-born bride, Emily, the holiday hides another purpose. Within hours of arriving in the teeming city, they are plunged into an extraordinary struggle among demons, murderers, and magic. In Cairo, Nigel can no longer hide his secret from his wife: he is on a mission to rescue a ruby that will ensure Queen Victoria’s hold on Africa forever. But the search has already swallowed up Nigel’s older brother–and now it has put his own Emily in mortal danger. But is she the innocent Nigel imagines? Soon, separately and apart, the two will set off for the heart of the continent among conspirators and traitors, all seeking the ruby and the gifts and curses it offers them–and all of humankind…. I thoroughly enjoyed book 1 in the Oswald Bastable series, Warlord of the Air, so I had to get the sequel when I ran across it. Out of a world in which events defy the laws of Space and Time comes Michael Moorcok’s intriguing new science fiction novel– the fantastic tale of Oswald Bastable, a man trapped forever by Time. The desperation of Bastable’s bizarre fate runs deep, for an unpredictable time warp thrusts him into strange worlds, all parallel to his own, and yet different. Throughout all this, Bastable can remain steadfast in his determination to reach his own time, because of his faith in one woman, inextricably bound to him in all dimensions of Time, and his belief in the existence of a secret Utopian citadel. But there is one thing that may have the power to come between Bastable and his goal– a battle of Armageddon so horrifying in its believability that it almost obliterates his ability to keep searching. Okay, so this one was actually a birthday gift rather than a find, but I happen to know it came from a thrift store before it came to me so I think it counts. 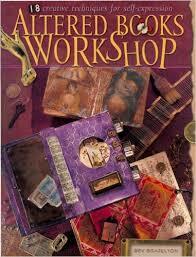 I can’t wait to dive into the awesome techniques in this book and incorporate them into my next group of shadowboxes. Give books new life filled with creative expressionTurn old books into personalized works of art with “Altered Books Workshop.” Altered books bring together a variety of mixed media and papercrafting techniques including collage, journaling, rubber stamping, embellishing and scrapbooking. The creative possibilities are endless – go where your imagination takes you! Through 18 step-by-step demonstrations and 65 variation ideas, Bev Brazelton teaches you basic, intermediate and creative techniques for crafting unique altered books. You’ll find helpful tips as you’re guided through the process of altering pages along with captivating embellishment ideas such as adding doors and drawers to your altered books. I grabbed this one to help me research for my work-in-progress, The Steampunk Handbook. That’s all for now! Have you picked up any gems lately? Please share below! 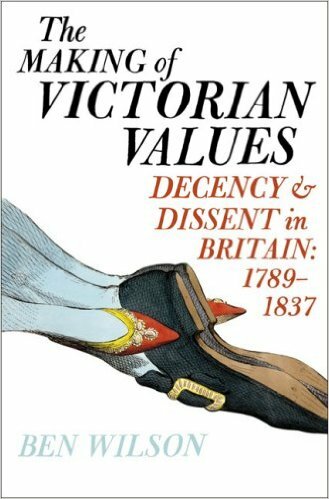 That one on Victorian values looks fascinating. I look forward to hearing more about what you learn from it. I agree, can’t wait to read it!